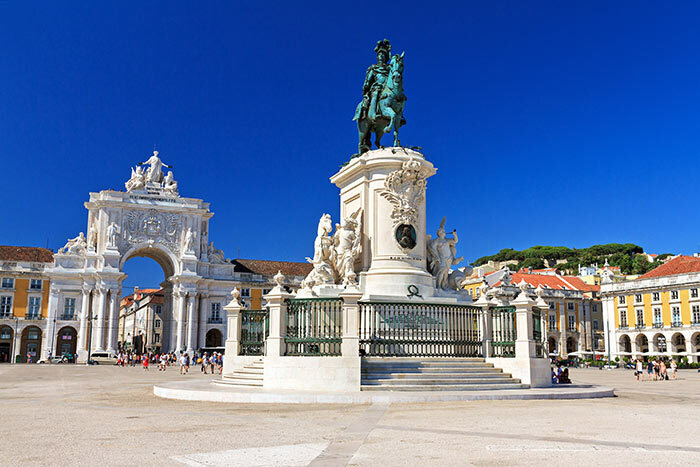 Portugal is becoming a favourite destination for Erasmus students all over Europe. It’s the little things that make this country so great: the friendly people, good food, cheap beer, great weather, and amazing beaches always just around the corner. It’s the perfect country to enjoy these pleasures. Come and enjoy the warm nights and buzzing bars at the street parties of Bairro Alto (Lisbon) and Galerias de Paris (Porto), where thousands of students hang out. Spend your weekends at the beach - on or off a surfboard - or exploring all the towns, villages and the miles of coast. Along the way, the friends you make here will be as close as family to you for the rest of your life. 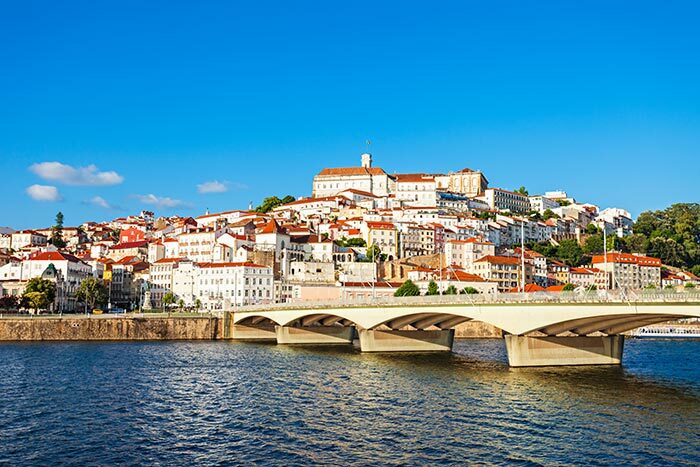 We have student accommodation in these Portuguese cities: Lisbon, Porto, Coimbra and Braga. Lisbon is a laid back city that likes to eat, drink and dance. It has all the culture and events of a European capital, but it’s a city you can enjoy at a much slower pace. Make the most of the awesome weather at the beaches, chilling at riverside cafés or sunbathing in the city’s gardens. From enjoying a few beers in the streets, to crazy Erasmus events in bars and clubs, there are parties to go to every night. If you’re looking for a student apartment in Lisbon, Uniplaces has thousands of rooms to rent for you to choose from! Porto is a city with character. Studying in Porto is all about living and loving that work-hard, party-hard spirit. From the welcoming weeks (so-called Praxe) to celebrating graduation at the Queima das Fitas, student traditions embrace this. Eat the best sandwich in the world - the Francesinha - try the famous local Port wine, and enjoy the student spots such as Ribeira and Piolho with your friends, or just meeting new people. 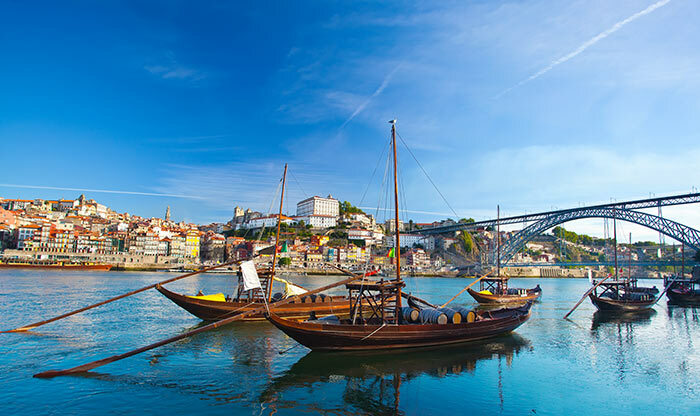 If you’re going to study here, we have apartments in Porto for erasmus and other international students. Coimbra is Portugal’s main student town. This is a city and university with a long history and old traditions that are still very much alive. The ancient student uniform, for example, with a special suit and a long black cloak is still worn by most local students with pride. The University of Coimbra is one of the oldest universities in the world, after all. If you are coming to study at university here, make sure to first look at all the student accommodation in Coimbra we have. 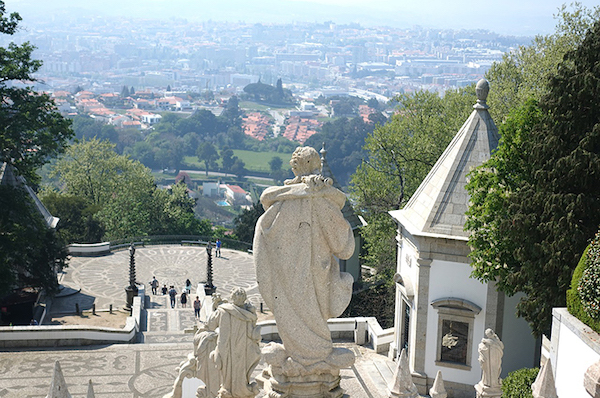 Braga, a city where history, culture and tradition live side by side with technology and academic life, has the youngest population in the country.